Every year our Association organises the famous Festival of Folk Arts. The motto of the Festival is ALL THAT IS TRADITION. This includes everything from timeless folk crafts to lively folk music and dancing. 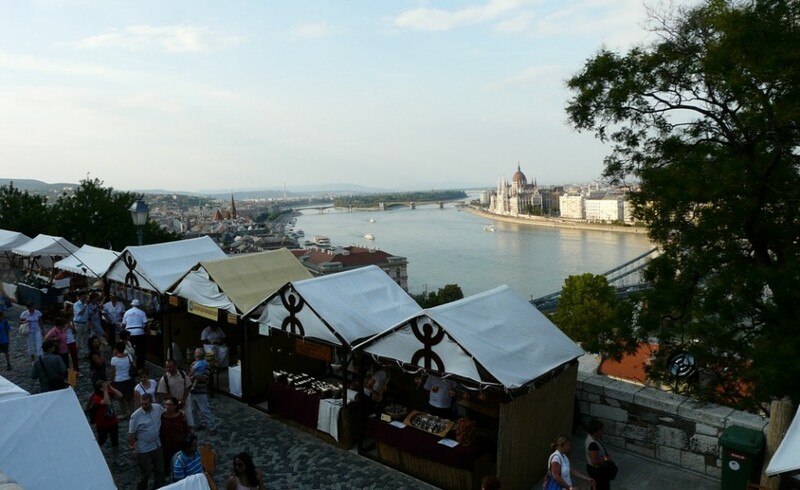 Visitors are welcome to experience the Festival at Buda Castle between August 18 to 21 this year. For decades, the Festival of Folk Arts has been the highlighted event of our Association. With it’s motto, ALL THAT IS TRADITION, it showcases traditional folk crafts, music, and dance. 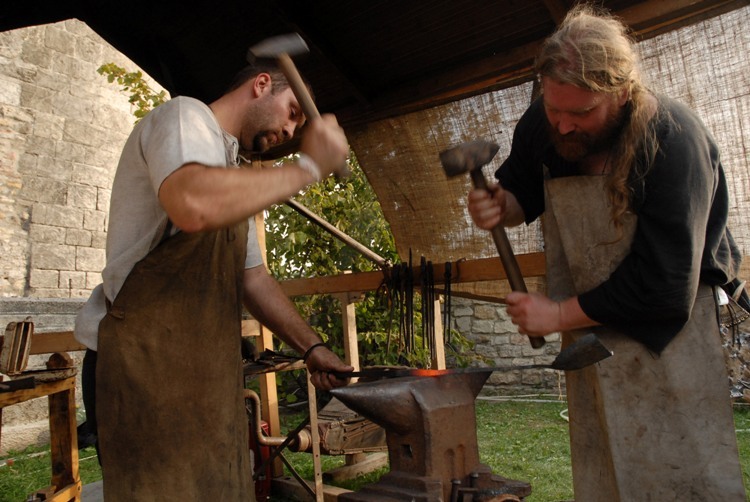 This year we are inviting our visitors to the Buda Castle between August 18 and 21. Throughout the Festival guests are able to participate in traditional exhibitions, professional lectures, craft shows and film screenings. By enjoying these events, our guests will enrich their knowledge of the Folk Arts. Each day we will also have folk dancing and music for all to delight in. Our guest of honour for the 2016 festival is Uzbekistan. In addition to the usual events of the festival, the organiser, the Association of Hungarian Folk Artists, receives it’s guests with special tastes of culinary art, a photo exhibition, and other special events to feature the Uzbek culture. Tickets are available in advance or at the door. Additionally, tickets for children, retired visitors, and/or families are available for purchase.